There’s more to the legendary singer than you know. Mavis Staples at Austin City Limits fest in 2011. For a slightly younger generation, the Staples Singers evoke memories of avocado colored refrigerators and polyester pants. Not a bad thing, necessarily, but certainly not the reason you should know the name Mavis Staples. In the new book, “I’ll Take You There,” music journalist Greg Kot connects the dots between modern American culture and the great migration as African-Americans moved from the deep south to Chicago. 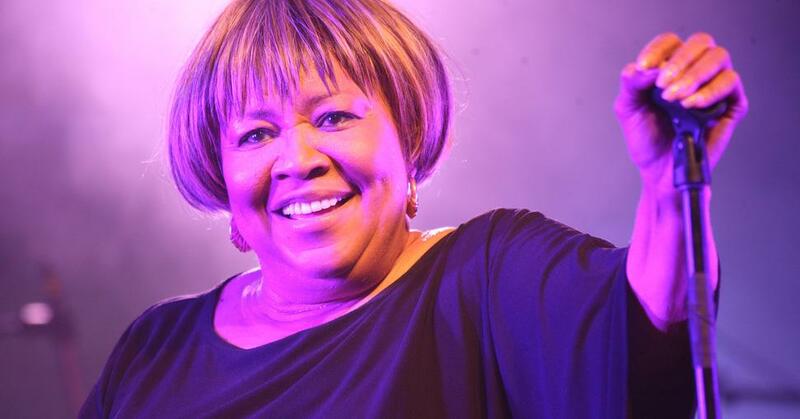 Mavis Staples is part of the fabric of Chicago, Kot tells Texas Standard’s David Brown. “[She’s] a cultural institution. Her family is a cultural institution,” he says. But they don’t connect all the dots of Mavis Staples’ amazing story. The story of Mavis Staples continues, through her friendships with Martin Luther King, Jr., Mahalia Jackson and even Bob Dylan, who Kot says developed a relationship with Mavis, “in his own head in some ways,” through hearing her music on the radio.